Kim Long | Author » Pitch Wars 2018! WELCOME TO PITCH WARS 2018!! What is Pitch Wars, you ask? It’s a mentoring opportunity for unagented writers. You can read all about it here. In the right place? Fantastic! We are thrilled to be mentoring Middle Grade. Welcome to our wish list! Below you’ll find out a bit more about us, what we hope to see in our inbox, and what you can expect if we choose you as our mentee. This is my fourth year mentoring middle grade. I’ve been writing kidlit for about six years now, and my debut, Lexi Magill and the Teleportation Trek Tournament, will be published in Fall 2019! I’ve had quite the publishing journey (Lexi was the third book I wrote and it went on sub with two agents before selling). To me, Pitch Wars is about sharing what I’ve learned in my journey and helping writers improve so this or the next manuscript will be the one to get you an agent and/or published! I am a proud member of the Pitch Wars mentee class of 2017. As a mentee, I learned boatloads from my awesomesauce mentors and now life companions, Tara and Jenna. After Pitch Wars, I dove, bellyflopped, and swam about in the querying trenches with my shiny manuscript and a few months later, I found an awesome agent, Alyssa Jennette at Stonesong Literary. We are about to go on sub with my Pitch Wars MS! When mentoring solo in previous years, Kim was #TeamKraken, as a kraken can certainly whip a manuscript into shape. What can possibly be better than a kraken, you ask? Answer: a kraken that merges with Jenny B to form a KrakenBee! Bees are super intelligent. They can distinguish among different landscapes, types of flowers, shapes, and patterns. They can conceptualize a map, determine the shortest distance between two points, and take a different route for their outbound and inbound journeys. They can navigate even in the dark. Impressive. Very impressive. As we venture through the publishing landscape, a bee’s ability to navigate through the dark and murky landscape will certainly come in handy. So with all that being said, why wouldn’t you want to sub to us for the chance be a part of #TeamKrakenBee??!! We’re problem solvers. Not sure your MC (main character) is relatable? What about that sidekick–do they have their own journey? Does the pace seem off? No worries. We will figure it out. We are structure queens. Where is the inciting incident–does it take too long to get there? What about that pesky first plot point–is it in the right place? Does the plot/outer journey correlate with the main character’s inner journey? Is there an All is Lost moment, and how/when does your main character recover? We will wrestle that structure into place! We’ll be there for you, even when you can’t see us. This isn’t our first rodeo. We have mentor and mentee experience! We know when you just need to get down to writing and not be bothered, and we’ll be cognizant when you need encouragement. We will always be there for you, lurking about (though not as creepy as it sounds). We will fight for you! We hope our mentorship will not end with Pitch Wars. We want to be there for you through querying, agenting, subbing, etc. We will be part of your publishing journey and in your corner through thick and thin. OK, so with all of that being said, LET’S GET TO IT!! We know that’s a lot, so to help narrow it down, below are some books we both love. First, if your MS has a magical element, we have a case of the grabby hands. It could be contemporary, like A Snicker of Magic by Natalie Lloyd or the Willow Falls series by Wendy Mass. When you Reach Me by Rebecca Stead is a great example, too! It could be horror-y (totally a word), like Doll Bones by Holly Black or Splendor and Glooms by Laura Amy Schlitz. Don’t worry, our horror tastes are not confined to creepy doll and puppet stories. To prove it, here’s two more examples we both love: The Jumbies by Tracey Baptiste and May Bird by Jodi Lynn Anderson. Speaking of Jodi Lynn Anderson, we would totally go gaga over a contemporary, adventure-y fantasy like My Diary from the Edge of the World. Jennifer cried while reading that one on a crosstown bus. We’re into other-world fantasy as well. From contemporary fantasies like Keeper of the Lost Cities by Shannon Messenger to beautifully built fantasy words like Jessica Day George’s Castle series. Sci-fi counts, too! Multi-planet extravaganzas like Wade Albert White’s Adventurer’s Guide series or something with a twinge of sci-fi like The True Meaning of Smekday by Adam Rex. As far as fantasy, the weirder, the better! Think Unlundun by China Miéville, The Iremonger Trilogy by Edward Carey, or Furthermore by Tahereh Mafi. In conclusion, if you’ve got magical elements, send them! Onto our second big category: No Magic? No problem! If your story doesn’t have a speck of magic or a fantastical element, we’re drawn to books with a competition/puzzle aspect, like Lemoncello’s Library or The Candymakers. We’d also love a science/STEM aspect, like Ungifted by Gordon Korman or EngiNerds by Jarrett Lerner. So blow us away with your riddles and puzzles and oh-my-gosh-how-clever-I-can’t-believe-I-missed-that middle grade. Need further incentive? Jenny B’s WIP is about a girl who codes. Kim’s debut is about a girl scientist in a teleport travel competition. Finally, we love diverse stories, particularly from the viewpoint of underrepresented characters. If you are from a marginalized community, we’d love to read your words, no matter the genre! Now, books we love are an excellent insight into the brain of #TeamKrakenBee, but Pitch Wars is about YOUR book and your awesomeness! For some specifics about what we’d love to see in our inbox, tropes we flip over, and what we’re looking for in a mentee, continue HERE to Jenny B’s blog for KrakenBee’s Wish List of Dreams, part 2. Jen’s blog will also list some concepts that we’re not a fan of, as well as links to the other MG mentors’ wish lists. Thanks for reading, and remember: #TeamKrakenBee wants YOU! I’m energized by your amazing website and reading about all the plusses you offer! As a 2nd year PW mentee I’m super excited! Thanks! Gail did a fantastic job on the site! MCs are 13, but content and voice are more similar to what you would find in Harry Potter and the Prisoner of Azkaban. Since y’all accept Upper MG, would you consider Harry Potter #3 Upper MG or YA? I really appreciate all the effort y’all put into Pitch Wars! Whether something is MG or YA is hard to answer without reading it! It depends on the age of the characters, but also the themes. There are a few blog posts out there that talk about the difference. Writers Digest did one here: http://www.writersdigest.com/online-editor/the-key-differences-between-middle-grade-vs-young-adult I would recommend swapping first chapters with someone and getting some opinions from readers on their feel as they read. Good luck! I grew more and more excited about all of the awesome elements you both would like to see that are in my book. Until… Jenny B’s point about not wanting animal main characters. My MC is a 12yr old girl who starts a new political party – The Animal Welfare party when she discovers a secret lab trying to take their unique genetic codes that create their special abilities. The lab is engineering a quantum evolution in humans. So there are main character dogs aplenty. 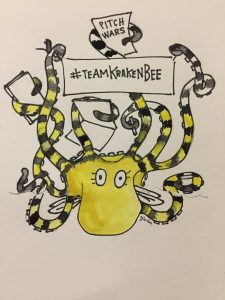 Do you think I should submit to Team Kraken Bee or stick with the no animal thing. By animal main character, we’re talking about books like The One and Only Ivan, The Simple Art of Flying, etc. where the main character (an animal) is the one doing the narration or the character from whom’s the point of view is from. Animals as main characters in other ways (for example The Seventh Wish, where a goldfish plays a central role), are not what we meant. Hope this clarifies! My MC’s best friend is her English bulldog, who does have her own story arc. As much as I’d love to earn your mentorship, I’m not sure it’s exactly what you’re looking for. Hi. Are you completely closed to lower MG? No! Not at all. While we both lean toward upper MG and write more upper MG, we do read lower MG and are willing to take a lower MG on that we both fall in love with. 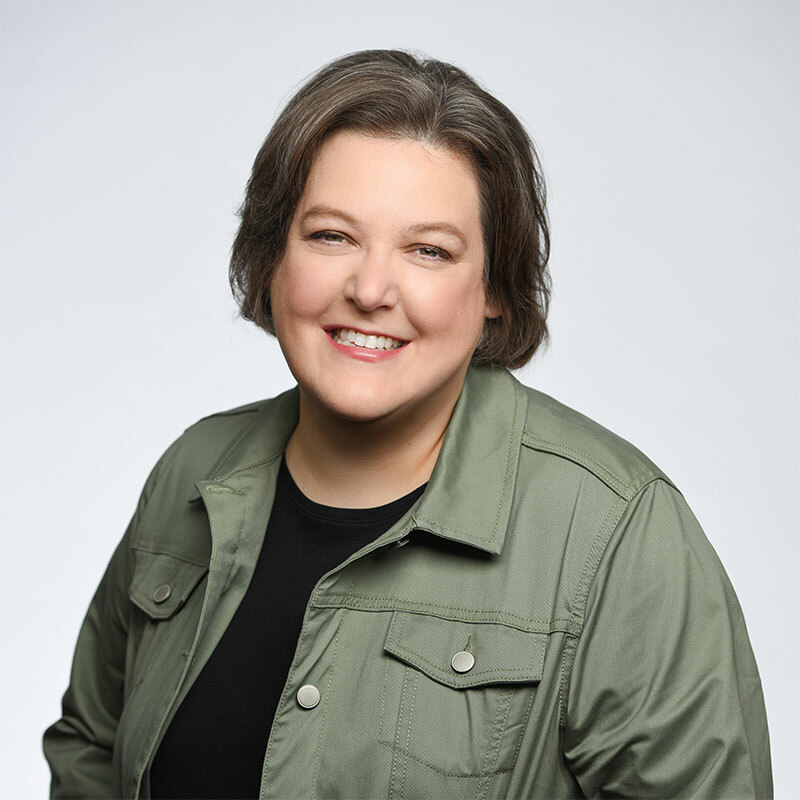 Kim Long’s debut middle grade Lexi Magill and the Teleportation Trek Tournament will release in Fall 2019 by Running Press Kids.